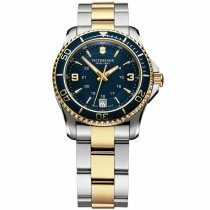 ⌚VICTORINOX Watches: buy cheap, get postage free & fast! Drops from 10 meters, 120 minutes at 90 degrees in the washing machine or an encounter with the tank. 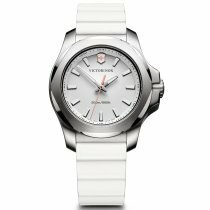 This cannot even begin to impress the I.N.O.X models of Victorinox watches for women and men. Because the name of the model series is program, Inox is finally the international designation for steel. And the other models also impress with their remarkable quality. 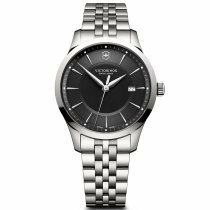 With a Victorinox you not only have a modern, optical timepiece on your wrist, but also Swiss Made quality in its purest form. 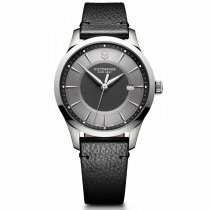 Because Victorinox watches only use the highest quality materials, such as multi-coated sapphire crystal, high-quality genuine leather, stainless steel or titanium. 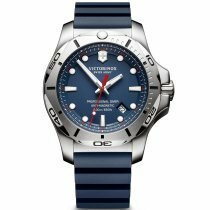 But not only Victorinox's watch models are convincing. 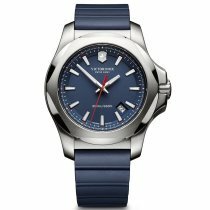 Victorinox is also a role model when it comes to sustainability. The slogan "Only if our planet is healthy can we be a healthy company in the long term" is an indispensable part of the company's DNA. 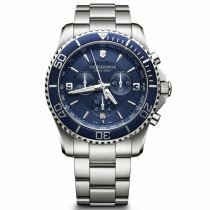 Victorinox watches, for example, are produced under one roof in Switzerland using solar energy. This sustainability has been confirmed by numerous awards such as the Green Dot and numerous other innovation prizes. 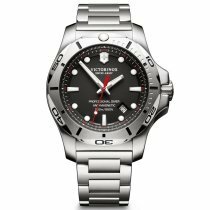 Fair treatment of employees is also a matter of course for Victorinox, as employee turnover is below 2%. 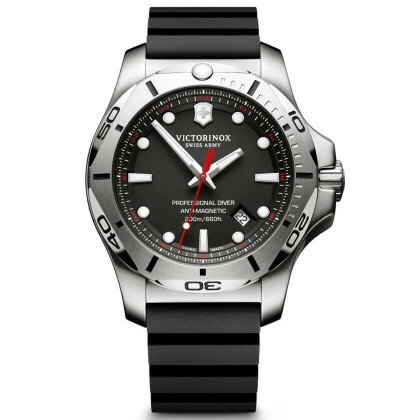 With a watch of Victorinox you always make a good decision - in every respect. 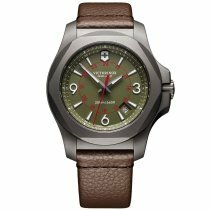 Select your reliable companion from our large selection of Victorinox watches at the top price and we will send them to your home free of shipping costs. 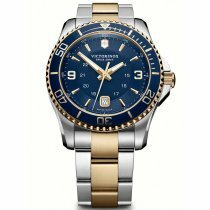 Victorinox Watches - Now new at Timeshop24. 1884 Karl Elsener I, supported by his mother Victoria, opens a cutlery workshop in Ibach-Schwyz. 1891 Karl Elsener I founds the Association of Swiss Master Cutlers. This enables the first major delivery of the soldier's knife to the Swiss Army. 1897 the Swiss Army Officer's and Sports Knife is protected by law. 1921, the invention of stainless steel has immense significance for the cutlers. 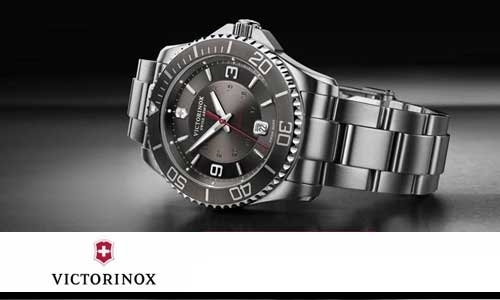 "Inox", the international name for steel, is combined with "Victoria" to form the company and brand name Victorinox, which is still valid today. 1931 Carl Elsener II initiates automation. Brown Boveri sets up the world's first all-electric hardening shop to ensure that Swiss knives from Victorinox can be manufactured to a consistently high quality. 1945 After the end of the Second World War, the Swiss Army Knife began its triumphal march around the world. It is bought in large quantities by US soldiers stationed in Europe and brought home as a popular souvenir. 1950 Carl Elsener joins the management in the third generation after the death of his father. 1979 the family company is transformed into Victorinox AG. 1984, the company doubles its factory and business premises in which 810 employees generate sales of 80 million Swiss francs. 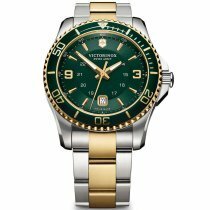 1989 Victorinox enters the watch business under the name Swiss Army with its then American distribution partner. 1999 Victorinox enters the international luggage market with the TRG Group from St. Louis as licensee. 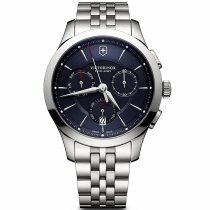 2000 The Victorinox Corporate Foundation, which holds 90% of the share capital of Victorinox AG, is established. 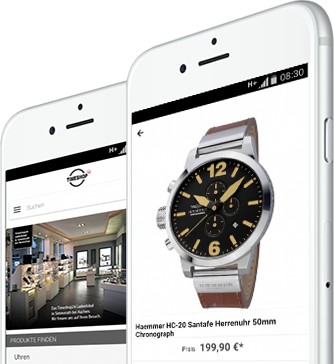 The remaining 10% are owned by the non-profit Carl und Elise Elsener-Gut Foundation. 2001 Victorinox launches a clothing line in the USA and opens the first Victorinox store in New York with all five product categories. 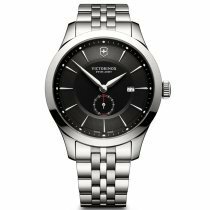 2005 Victorinox acquires the traditional Swiss knife and watch manufacturer Wenger, which can continue to act as an independent subsidiary. 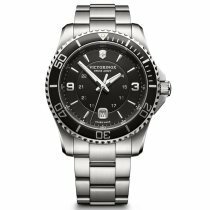 2007 Carl Elsener IV replaces his father in the company management and further expands Victorinox as a global multiproduct brand. In 2007, too, the former Wenger perfume line will be repositioned with the founding of Victorinox Swiss Army Fragance AG. 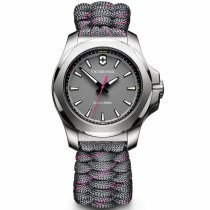 2008 The first Victorinox flagship store opens on New Bond Street in London. 2013 Victorinox integrates the Wenger knife business into the Victorinox brand. Also this year Carl Elsener III dies shortly before his 91st birthday. 2014, the company celebrates its 130th anniversary and is now in its fourth generation, led by the Elsener family.